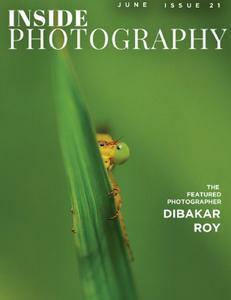 This is the 11th issue of Inside Photography. This is a creation of Siliguri Photographic Society (SPS) only for the amateur photographer. Besides the aesthetic part of photography, we emphasize on the technical part of the photography, which is nothing but the digital collection. Through this magazine Inside Photography we want to upgrade and make a platform for the upcoming and new-comers photographers.